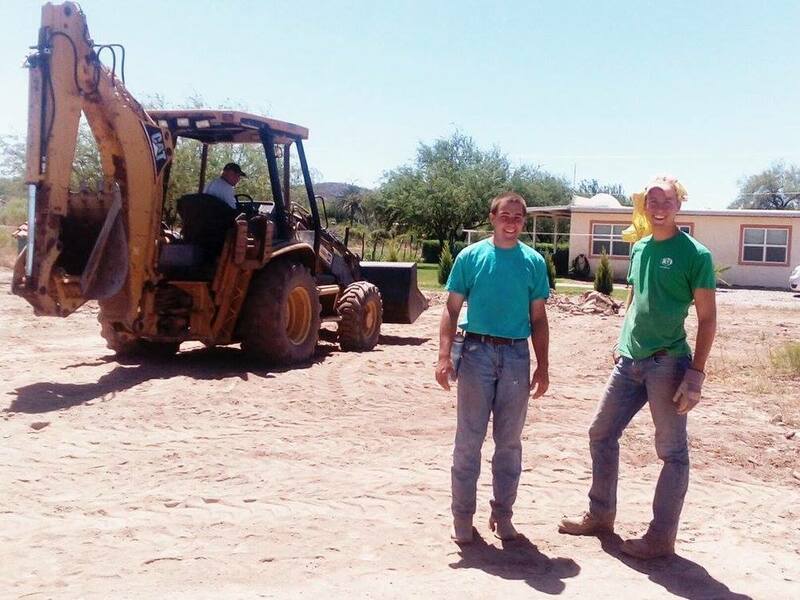 Interns Nelson and Chad have been working tirelessly to prepare a new garden on campus for EXPO Horticulture class. 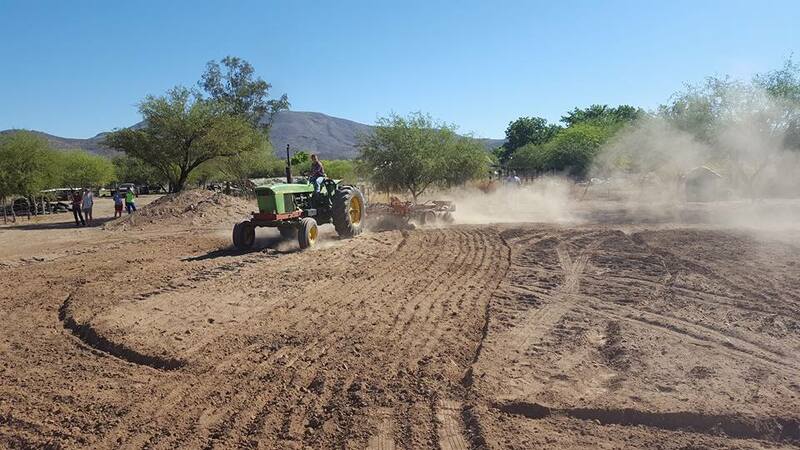 In less than a week, they turned what was a dumping zone for rocks and debris into a tilled and fully irrigated 50' X 50' garden and green house and planted a variety of different vegetables and fruit seeds. The goal for this project is to teach the EXPO students basic horticulture skills such as how to take care of and cultivate the plants. Some of their responsibilities during the summer will include making sure they have enough water, eliminating any weeds they spring up and harvesting their plants before EXPO. The children had their first gardening class on Saturday morning. There the kids helped plan and organized the garden with the interns by helping them decide where to put the seeds and whether or not the seeds or plants need shade. The interns also introduced them to the the flood irrigation system that is typically used in Mexico and how important it is to consistently water the plants in the dry Mexican heat. Each student was able to plant an assortment or seeds with fertilizer and soil and were asked to state a few facts about their seeds or plants before putting them in the ground. Later in the summer, the children will be assigned a certain zone of the garden that they will cultivate and take care of with the anticipation of harvesting the plants and showing their produce at EXPO in August. By doing that, they will learn to take ownership of their plants and learn responsibility in the process. We are pretty excited about the horticulture project and the way we can show God's love and care for us in the way that we care for the garden. You can follow the horticulture project on our Facebook Page.